FREE Sample Rag & Bone ODDITY Fragrance! You are here: Home / FREEbies / FREE Sample Rag & Bone ODDITY Fragrance! FREEbie :Alert! 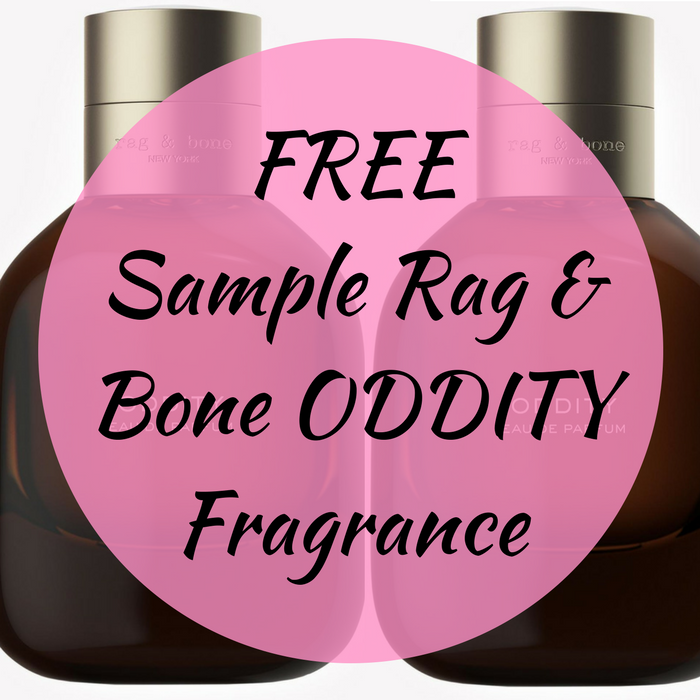 Hurry over here to score a FREE Sample Of Rag & Bone ODDITY Fragrance! All you need to do is click the “Sign Up” button and fill out your info! Your FREE sample will arrive in the mail within 6 weeks! You’ll be subscribed to their newsletter but you can unsubscribe anytime! Awesome! Don’t miss it!